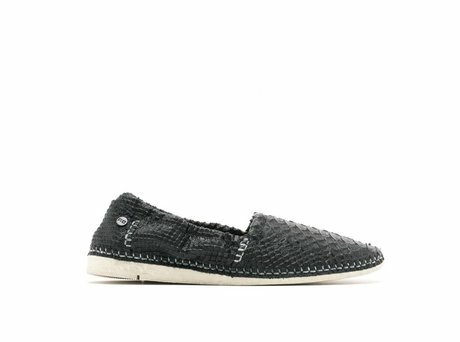 The REHAB Lindsay Dots is made of soft, hand finished nubuck with a unique dot pattern. 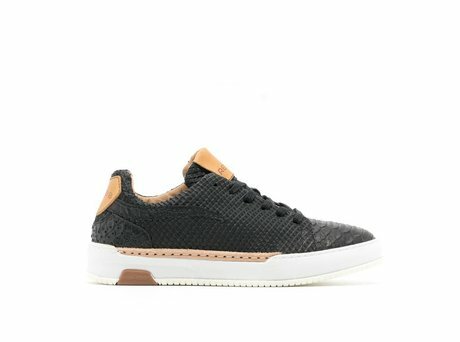 A unique, easy going, women's sneaker! 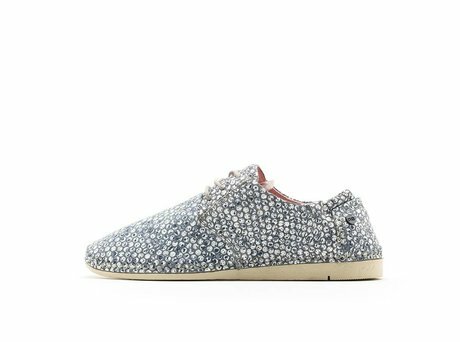 This Lindsay Dots is made of soft nubuck with hand finished painted spots. The Lindsay is a fusion sneaker with classic lines and a really comfortable high quality rubber outsole with a vintage look. The sole will give you the perfect fit which makes sure your REHAB sneakers are extra comfy all day long. 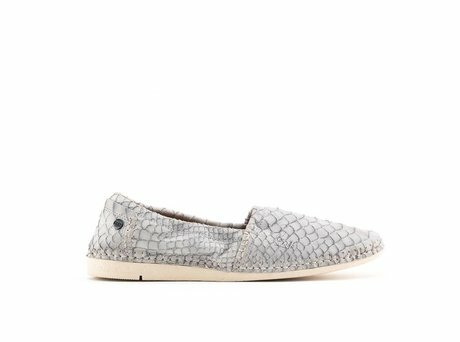 Ontvang direct een e-mail zodra de REHAB LINDSAY DOTS GREY op voorraad is in jouw maat.